Trainer Robert Heathcote has sent horses to Sydney as strike action hits TAB racing in Queensland. Leading Brisbane trainer Robert Heathcote has hand-picked three horses to run at Randwick as his home town shuts up shop in a show of strength against the Queensland government’s decision not to give money back to racing from the Point of Consumption tax. There will be no TAB meetings in Queensland on Saturday as trainers, jockeys, owners and breeders unite to try to get funding from the new POC tax. 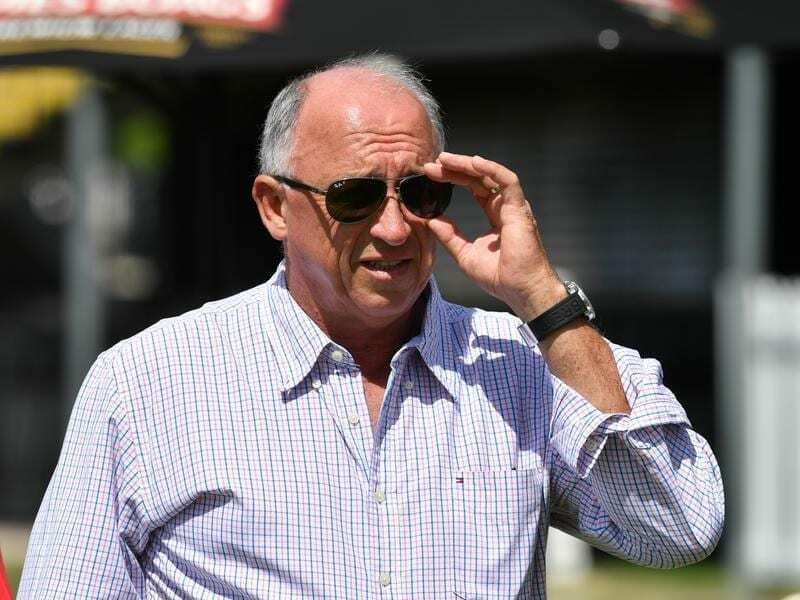 Heathcote says the Queensland racing industry is in a desperate situation and while he would rather be racing Zofonic Dancer, Stella Victoria and Old Habits at Doomben, the three will make the trip to Randwick on Saturday. Zofonic Dancer, who runs in the Rose Noir Handicap (1800m) and Stella Victoria, who contests the Schweppes Handicap (1400m) are last-start Brisbane winners and he has high hopes they can be competitive. Old Habits runs in the 1400m-open handicap and is not as well-performed but it is still worth the cost of the petrol. “Even if Old Habits runs last, he gets $3,500. He would have to run fourth in Brisbane to get that,” Heathcote said. Premier jockey Jeff Lloyd will return to Sydney to ride Stella Victoria and Zofonic Dancer. “Jeff wanted to come down to stick with Stella Victoria so that says something,” Heathcote said. “She has won her past three and he has been aboard. “Zofonic Dancer has won his last two. I’m not sure how they will measure up against the Sydney horses but they are both in form. “I’d much rather been racing in Brisbane but we need to take a stand and I have never seen the industry so united. “It’s a no-brainer. Racing employs 40,000 people and is the third biggest industry in Queensland. Heathcote travelled the country with star sprinter Buffering who also won in Dubai but has no desire to leave his home. “I’m leading the premiership and I’ve had the best start to a season I’ve had in five years,” he said. The alliance representing participants also plans a second protest on Melbourne Cup day, traditionally a big event at racetracks Australia-wide.